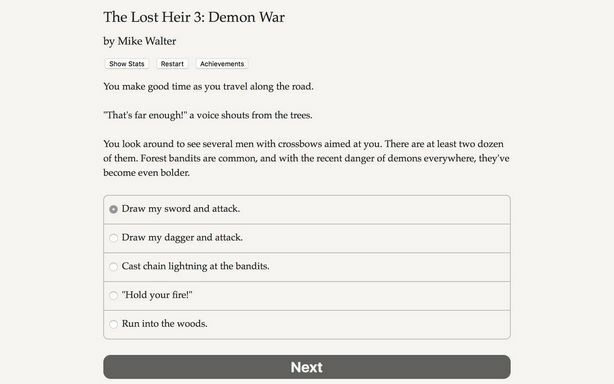 The Lost Heir 3: Demon War Free Download PC Game Cracked in Direct Link and Torrent. 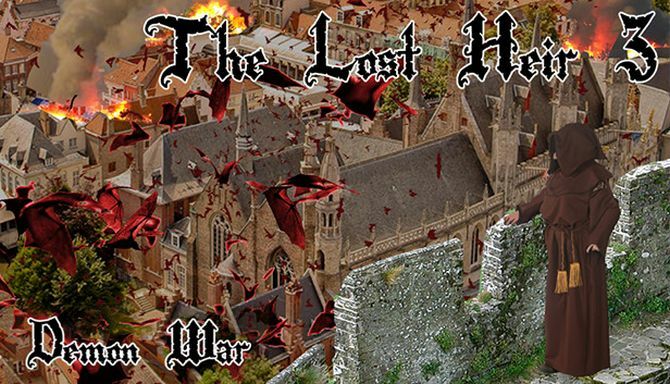 The Lost Heir 3: Demon War – An epic medieval fantasy tale! Assume the throne of Daria and avenge your parents’ death in the thrilling conclusion of this three-part series.. Defeat the rampaging demon horde, save the Kingdom of Daria, and avenge the death of your parents in the thrilling conclusion to this epic three part series! You’ll need all the power you can muster to finish building your legend, tapping into any of the dozen new prestige classes, including Druid of Decay, Dragon Knight, and even fighting the demons with their own fire by becoming a Demon Master! 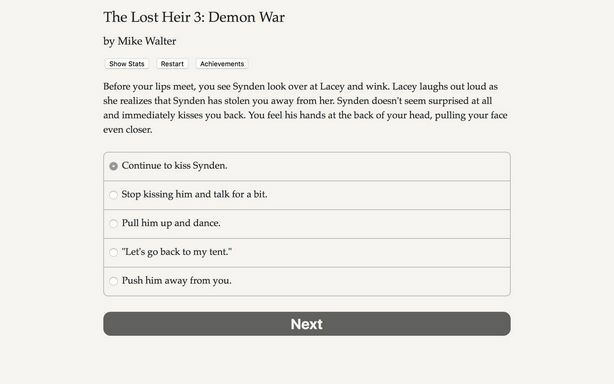 The Lost Heir 3: Demon War is a 250,000-word interactive fantasy novel by Mike Walter—the conclusion to the trilogy—where your choices control the story. The game is entirely text-based—without graphics or sound effects—and fueled by the vast, unstoppable power of your imagination. Face betrayal, seek romance, battle enemies in war, and navigate the intrigues of court. 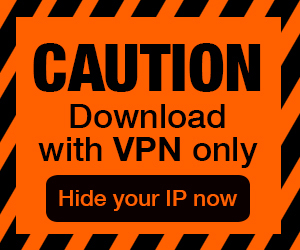 The fate of the kingdom of Daria is in your hands. Pursue romantic interests, get married, have a child! Reach one of seven different endings! Restore peace and harmony to the Kingdom of Daria or plunge the world into chaos, the choice is yours!